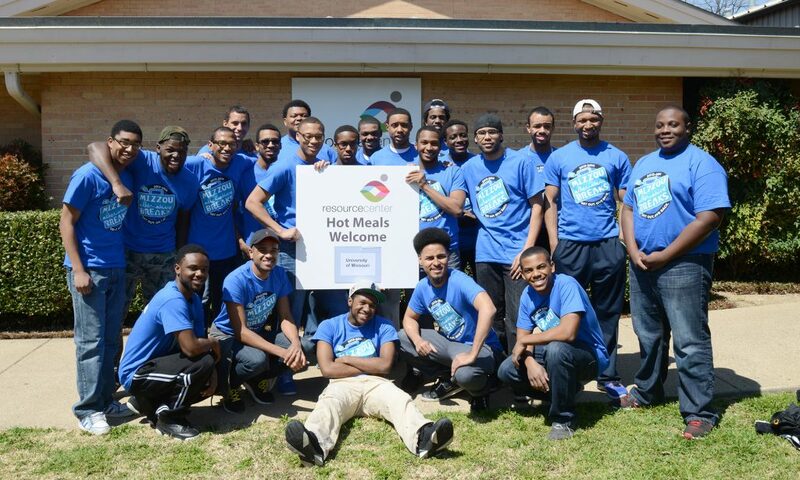 Last week, the Mizzou Black Men’s Initiative (MBMI) went on their annual Alternative Spring Break trip where they spent 5 days in the city of Dallas, TX. Collectively, the group of 22 students performed over 250+ hours of community service working with the HIV/AIDS community and Resource Center of Dallas, attended a Mizzou Alumni Networking event, visited the Dallas Zoo and toured the city. This year, MBMI partnered with Mizzou Alternative Breaks to round out the 52 trips that went on an Alternative Spring Break trip. To see photos and reflection recaps from the MBMI trip as well as the other Mizzou Alternative Breaks trips, please visit the muasb.blogspot.com.